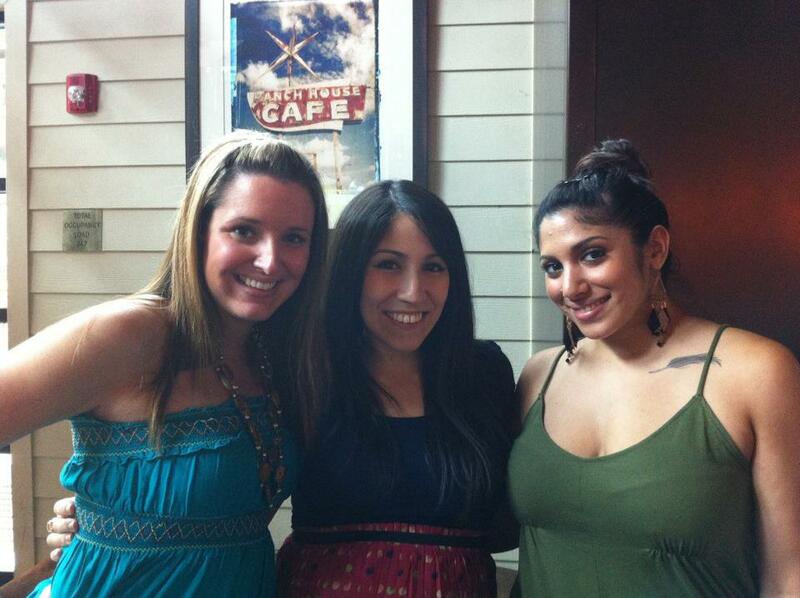 My weekend was perfect & included The Hub's company picnic, date night, etc. The highlight of the weekend was most definitely my sil's baby shower yesterday. 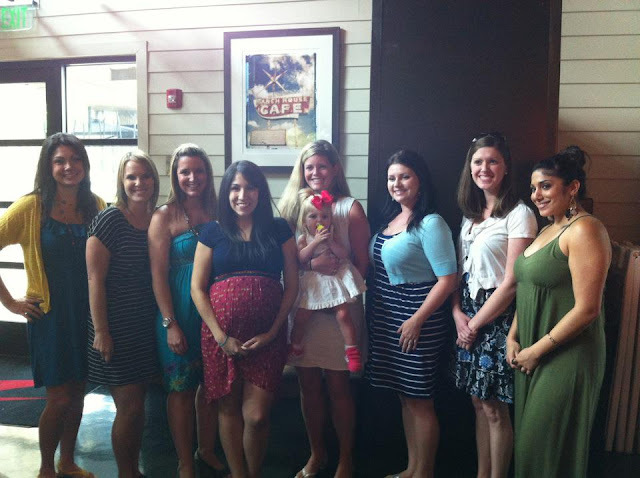 We have a tradition of brunch & pedi's for our group's baby shower, so we had 11 ladies total & the best time! 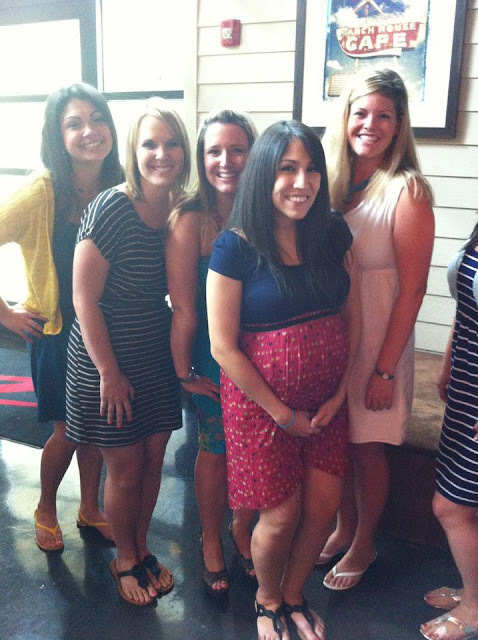 It was so fun getting to celebrate Baby Reyes! Here's some of my favorite pics from yesterday!